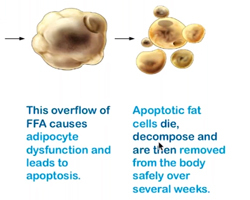 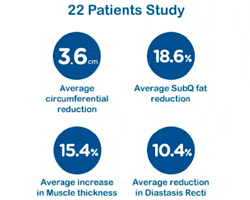 Emsculpt® - The Only FDA Approved Device That Tones Muscle AND Reduces Fat! 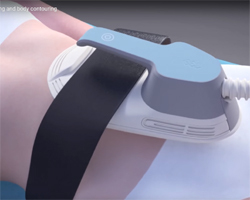 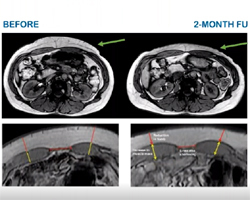 Emsculpt® - Clinical Studies Used MRI Scans To Monitor Results With Abdominal Treatments. 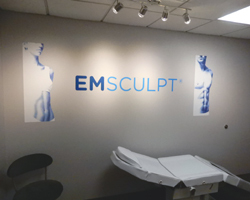 Emsculpt® - Uses A New Technology Called "HIFEM" High-Intensity Focused Electo-Magnetic Technology. 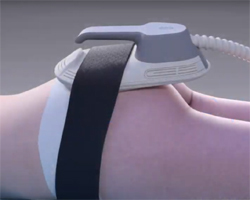 The Supramaximal Contractions Occur 20,000 Times In A Session. 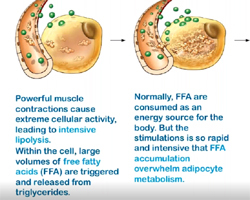 You Cannot Do This Voluntarily! 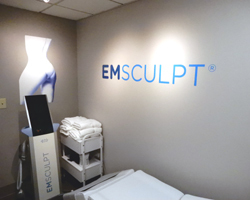 Emsculpt® - Uses A New Technology Called "HIFEM" High-Intensity Focused Electo-Magnetic Technology. 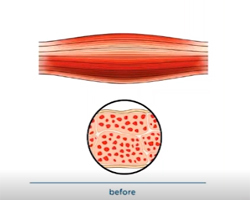 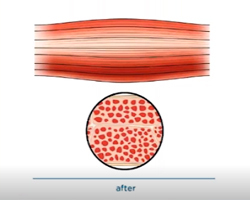 This Causes Muscle Hypertrophy, Firming and Increased Strength.